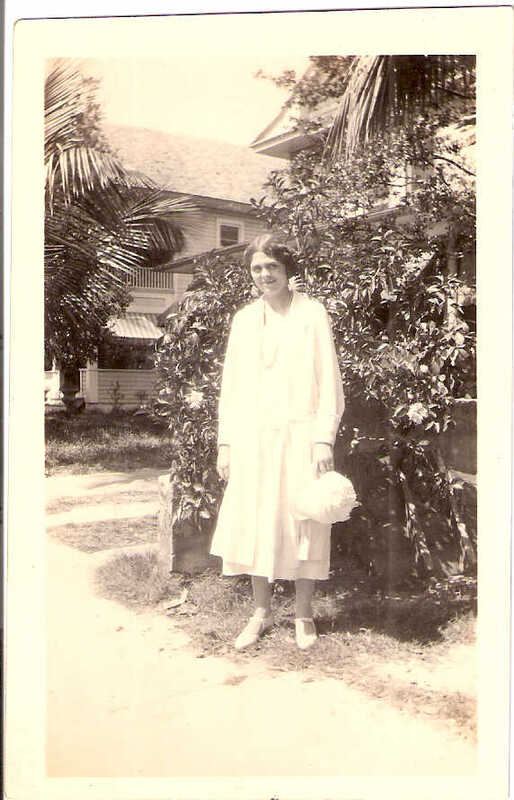 Comments: Meredith Ellen Smith (Nee: Burns) | Cape Canaveral FL United States | 1901-1920 | Comments: Meredith Ellen (Burns) Smith was the eldest daughter of Robert Cleveland Burns and Bessie Benner Meyer. She was born 16 September 1905 in Cape Canaveral, Brevard, Fl and died December 1986 in Merritt Island, Brevard, FL. She married Victor Cloud Godbey Smith on 4 March 1931 in Titusville, Brevard, Florida.